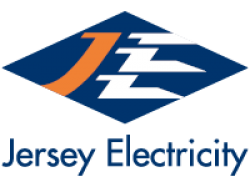 Jersey Electricity plc is the sole supplier of electricity in Jersey, serving around 50,000 domestic and commercial customers. We are integrated across the supply chain, dealing in the importation, generation, transmission and distribution of electricity. Over 90% of the electricity we supply is imported from low carbon sources in France via two subsea supply cables. Providing affordable, secure and sustainable energy is our core objective.